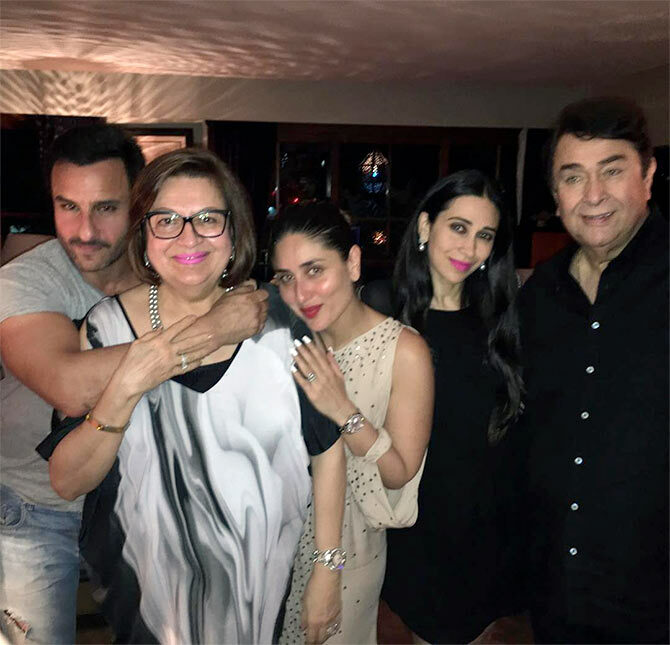 The Kapoor sisters -- Karisma and Kareena -- celebrated their mother Babita's birthday on April 20. 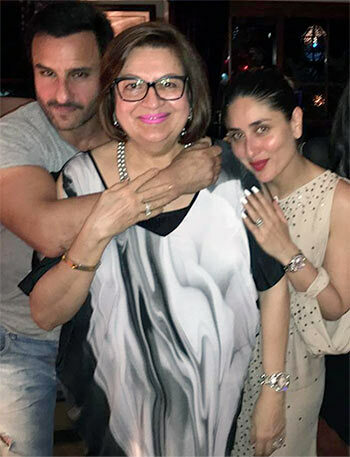 The ladies were joined by Saif Ali Khan and Randhir Kapoor. Shah Rukh Khan shared her picture, above, and tweeted,"Finally our own Nadia Comaneci. Dipa Karmakar u r the pride of our Nation.Ur achievements inspire us. Thanks lil one. Javed Akhtar: Feeling very very proud of Deepa Karmakar . With her Indian sports have taken a big leap and cleared one more hurdle . Best wishes to her . Hema Malini: Dipa Karmakar has made our country proud with her wonderful achievement of qualifying for the Olympics. Way to go Dipa! We are all with u! Lara Dutta: Congratulations #Dipakarmakar ! Super proud!!! Lata Mangeshkar turned to Twitter to pay tribute to late actor Lalita Pawar on her 100th birthday anniversary. 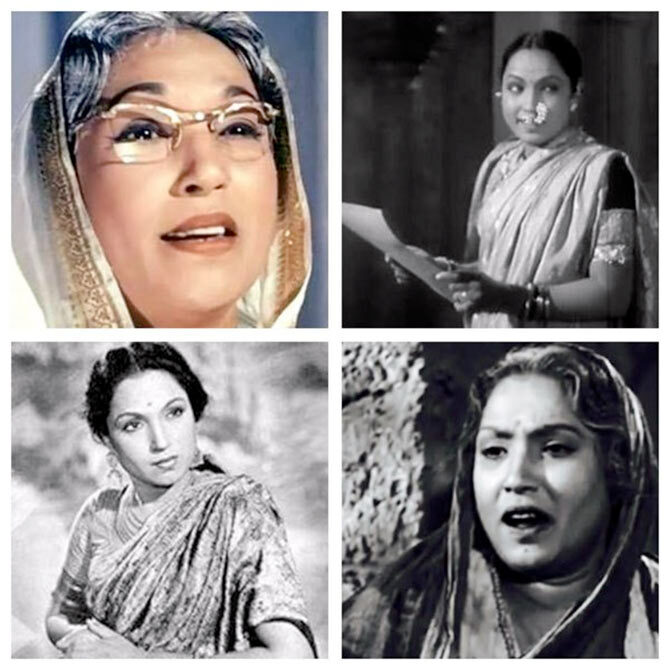 Quiz: How well do you know Lalita Pawar? Director Ali Abbas Zafar has started shooting for the last leg of his film Sultan in Delhi. Starring Salman Khan, Anushka Sharma, Randeep Hooda and Amit Sadh, the film will release on July 6. 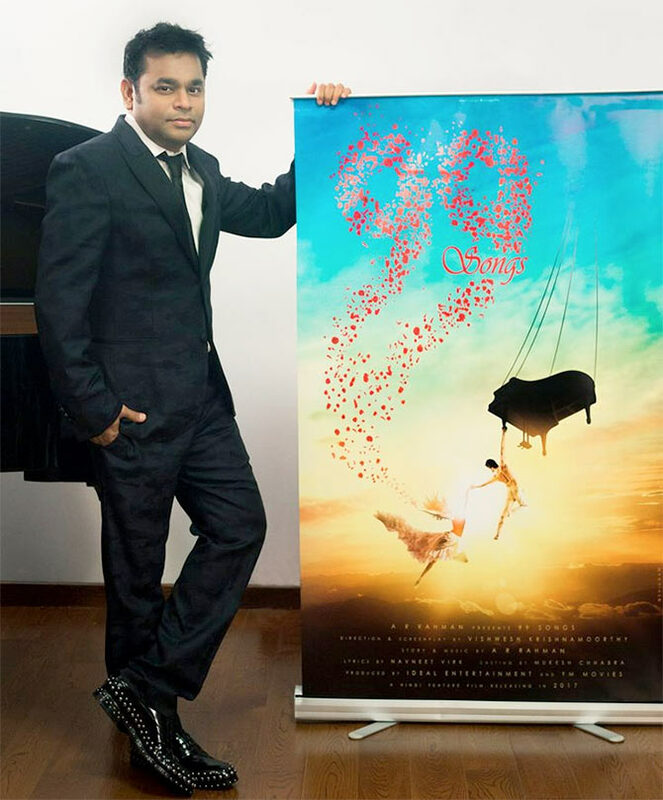 Music composer AR Rahman, who is making his debut as producer and scriptwriter with 99 Songs, says that the film is going to be a virtual reality experience. Directed by Vishwesh Krishnamoorthy, the film is a story about art and self-discovery of a struggler, who wants to be a successful music composer. Ram Gopal Varma, who recently released the trailer of his film Veerappan, took to Twitter to announce the third installment to his hit franchise Sarkar. 'I'm as excited as a teenager on his 1st date with a girl about #Sarkar3,' he tweeted. ‘Abhishek is not there in Sarkar 3 because his character died in the 2nd part,’ he added. The film will feature Amitabh Bachchan. 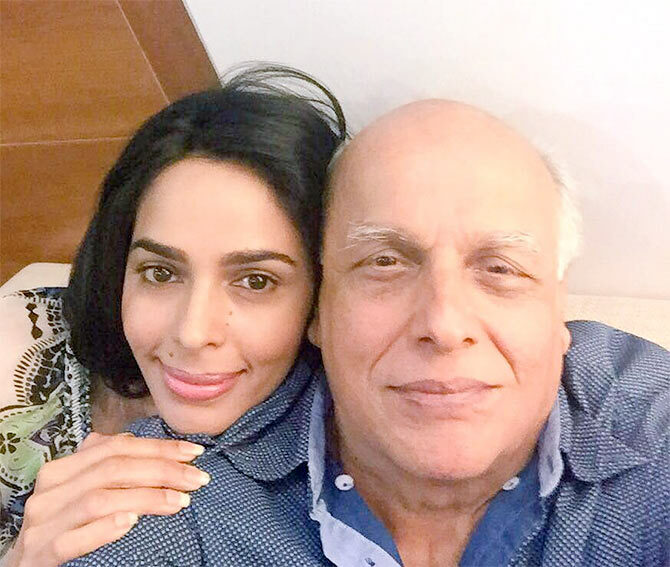 Mallika Sherawat, who to shot to fame with Mahesh Bhatt’s Murder, recently caught up with him in Mumbai. How the Censor Board works! When Jeetendra and Neetu Singh played ghar-ghar!